The teachers are Rossana Galanzi, Maria Paola Stefani and Sergio Rossetti. They are all direct students of Lino Miele e Tina Pizzimenti . They have practiced Ashtanga yoga for many years having also trained in Mysore under the guidance of Sri K. Pattabhi Jois. Maura Senesi is a direct student of AYRI's teachers and she assists and teaches at the Institute. 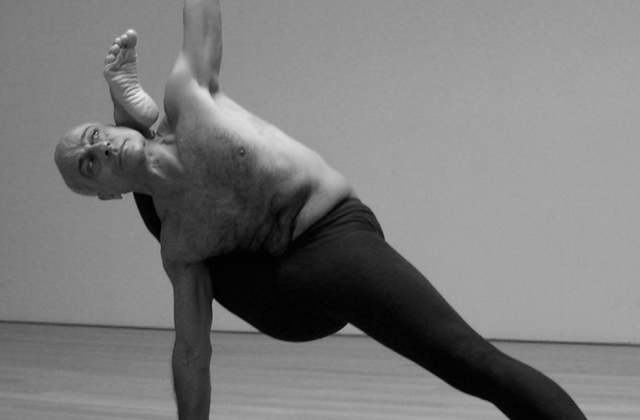 The teachers also assist Lino Miele in his retreats and workshops in Italy and abroad. 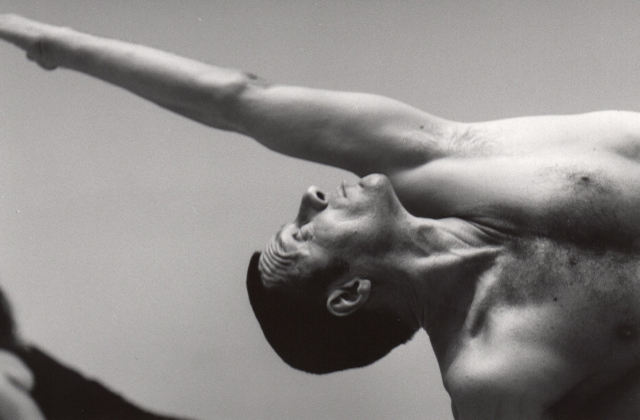 Lino Miele periodically holds workshops in the Astanga Yoga Research Institute of Roma. Introduction Class: This lesson is specifically designed for students who have never tried Ashtanga Vinyasa Yoga before. Led Class: Beginners students - The teacher leads the class through part of the First Series following the Vinyasa system and prepares the student to progress. Advanced Practice Class: Advanced students - This is a "self practice" class supervised by a teacher. It requires the student to know the sequences of the asana (postures). The Teacher follows the students and corrects the asana "hands on" when necessary. This method helps to consolidate and develop each student's individual practice.